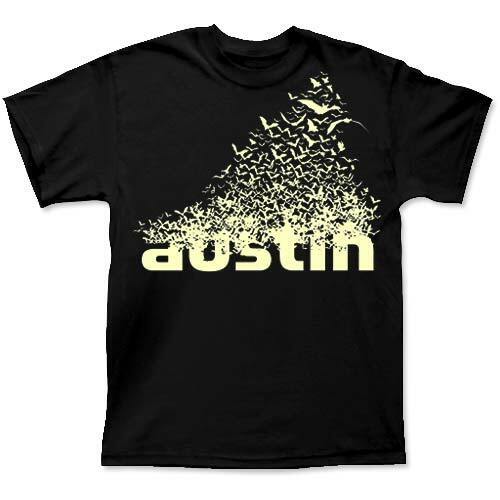 Austin Live Music Guitar - Black Shirt [5427TSBK] : Outhouse Designs Screen Print T-shirt Store, Keep Austin Weird! 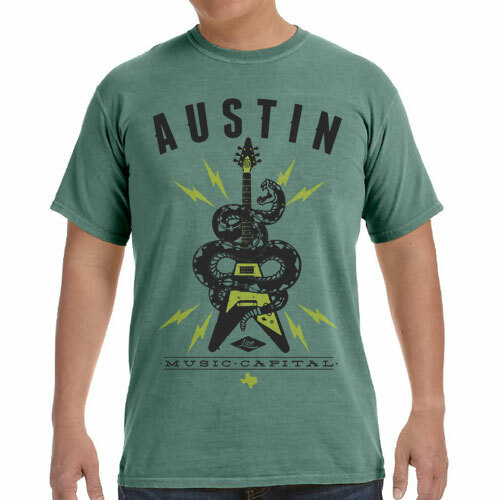 Our design has an over-sized guitar with souvenir stickers from some of Austin's most popular and iconic music establishments. 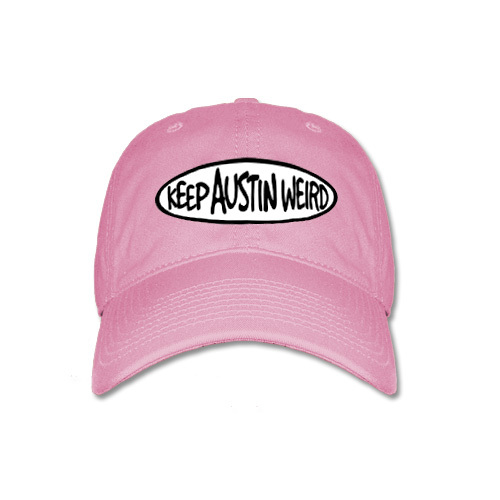 Outhouse donates 50% of proceeds to benefit the Health Alliance for Austin Musicians, keeping music in Austin alive and well! Fashion soft front screen print on a Black Gildan 5000 tee. Also available in a ladies' tee.